Rabbi Alvin M. Marcus received his S’micha from the Rabbi Isaac Elchanon Theological Seminary of Yeshiva University in June 1952 and received a Doctorate of Divinity degree from Yeshiva University in 1983. Rabbi Marcus served as the spiritual leader of the Orthodox Congregation Ahawas Achim B’nai Jacob & David in West Orange, New Jersey, from September 1968 to early 1998, when he became Rabbi Emeritus. Rabbi Marcus was president of the Rabbinical Council of New Jersey and a past president of the Council of Orthodox Rabbis of Metropolitan New Jersey. He was Co-Chairman of the Rabbinic Division of the United Jewish Appeal Campaign of the Jewish Community Federation of Metropolitan New Jersey. He has also been active in the affairs of the Rabbinic Alumni of Yeshiva University, where he served as a President. He served as Chairman of the Education Commission of the Rabbinical Council of America. In Metropolitan New Jersey, Rabbi Marcus was involved with the social agencies of the Jewish community. He was a member of the Board of Directors of Daughters of Israel and was active on several committees of the agency concerned with the aged. He served on the Board of Federation. He was co-chairman of the V’aad HaKashrus of MetroWest of New Jersey. He is also on the Board of the Joseph Kushner Hebrew Academy and was Chairman of its Board of Education. He is also co-president of the Joint Chaplaincy Commission, and administrator of the Kukin Society of Fellows. Rabbi Zwickler received Rabbinic ordination from the Rabbi Isaac Elchanan Theological Seminary of Yeshiva University and earned a Bachelor's Degree in History from Yeshiva College. He also holds a Master's Degree in Social Work from the Yeshiva University Wurzweiler School of Social Work as well as a Master's Degree in Secondary Jewish Education from the Azrielli Graduate School of Yeshiva University. 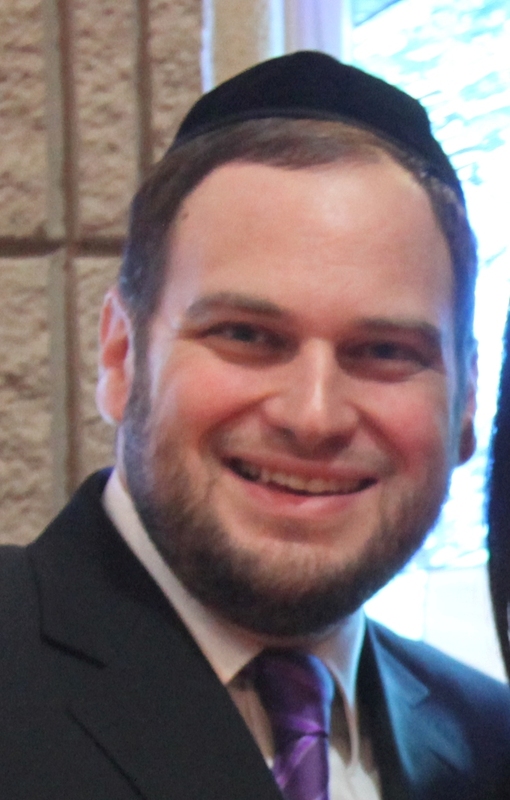 Rabbi Zwickler previously taught special education for 5 years at the PTACH program at Yeshiva University High School while serving as Assistant Rabbi of Congregation AABJ&D. 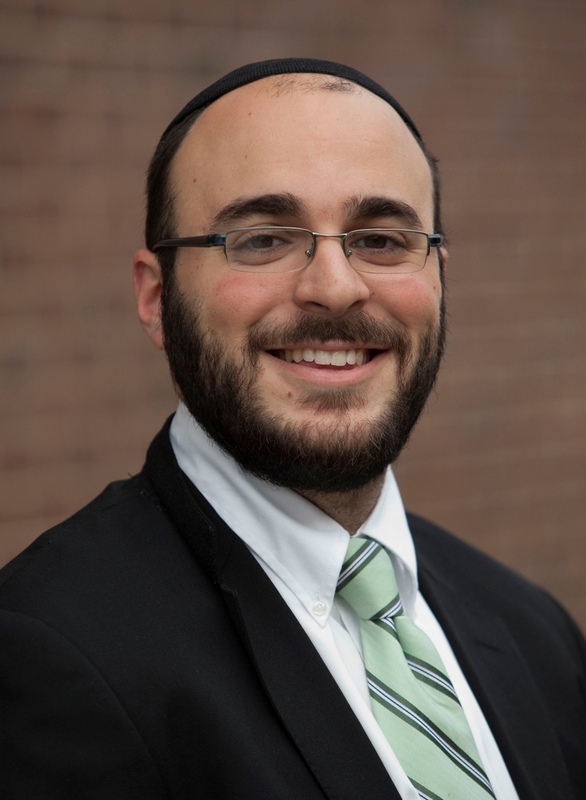 Rabbi Zwickler serves on the Executive Committee of the Joseph Kushner Hebrew Academy & Rae Kushner Yeshiva High School, in Livingston, NJ, is co-president of the Va’ad Hakashrus of MetroWest and a member of the Board of Trustees of the UJC of Metrowest.. 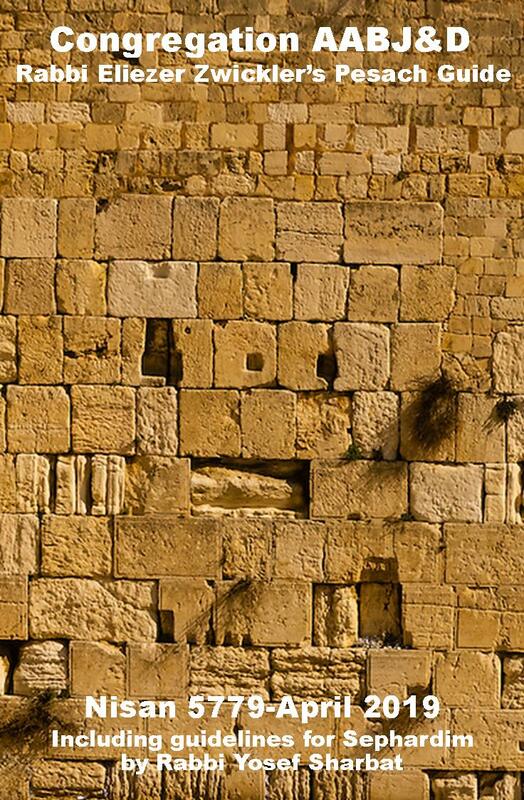 He was a member of the Executive Committee of the Rabbinic Council of America. Rabbi Zwickler is a licensed Social Worker in the state of New Jersey. Rabbi Zwickler is married to his wife Sharon for 14 years. Sharon Zwickler is the Intake Coordinator at the Jewish Family Service of Clifton - Passaic, New Jersey. She holds a Masters Degree in Social Work from the Wurzweiller School of Social Work of Yeshiva University. They are the proud parents of their four children, Yitzy, Tziporah, Menachem and Zevi. Rabbi Sharbat received Rabbinic ordination from the Rabbi Isaac Elchanan Theological Seminary of Yeshiva University and also from Rabbi Eliyahu Ben-Chaim. He graduated with honors and earned a Bachelor's Degree in Jewish Studies from Yeshiva College where he was also the recipient of The Rabbi Judah Feinerman Memorial Award for Excellence in Talmud and the Maybaum Sephardic Fellowship. He also holds a Master's Degree in Secondary Jewish Education from the Azrielli Graduate School of Yeshiva University. Rabbi Sharbat previously taught Judaic Studies at Yeshivat Noam in Paramus. Rabbi Sharbat and his wife Batya are Tanach teachers at the Joseph Kushner Hebrew Academy and the Rae Kushner Yeshiva High School. They are the proud parents of Yael, Moshe, Leora and Nava. 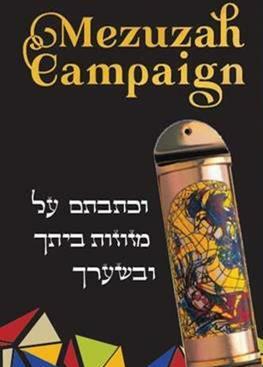 Beautiful, custom-made mezuzahs will enhance the synagogue as a result of your donations!